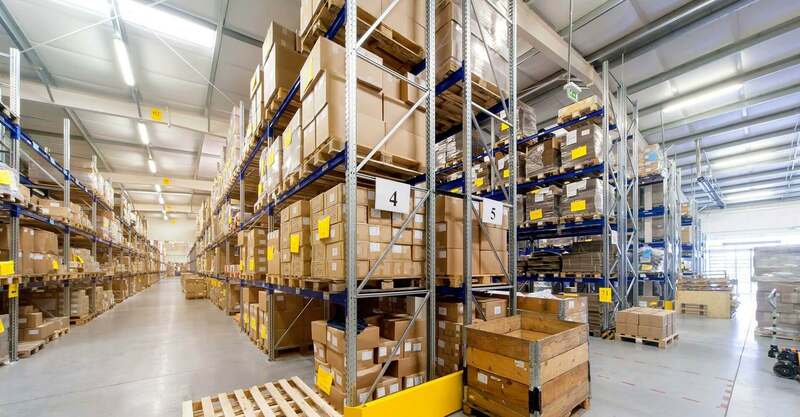 Are you struggling to access and organise items in your warehouse? Are you looking to improve or expand your storage capabilities? 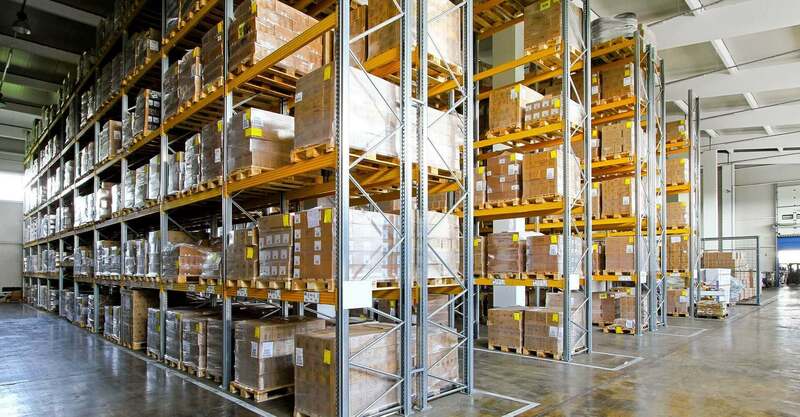 At BHD Storage Solutions, we’re proud to offer various warehouse storage solutions designed to make your operations simpler, safer and less costly. 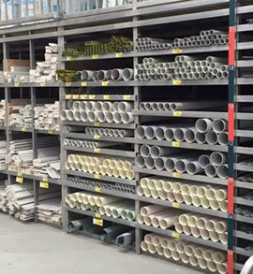 We have no shortage of racking solutions for you to choose from depending on the specific needs and operational requirements of your Melbourne, Sydney or Brisbane warehouse. Our specialists can help you reduce the risk of human error, prevent potential workplace injuries, and avoid heavy financial losses. Our clients are often surprised by just how much their productivity and performance can improve with the right storage system in place. 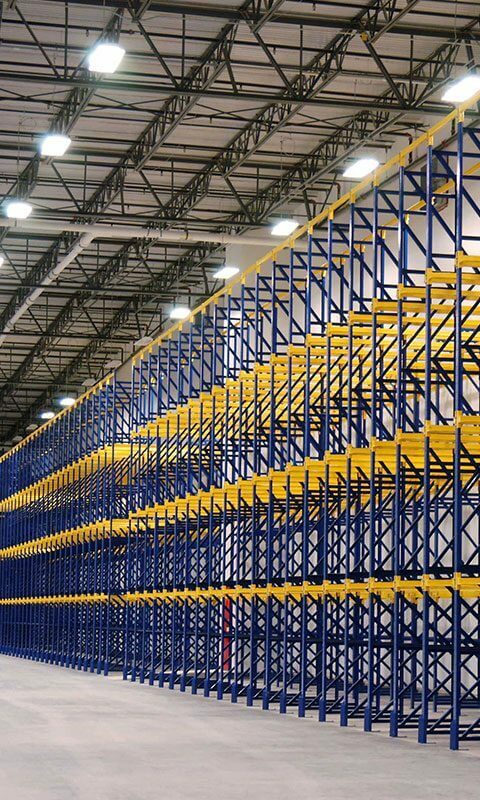 Whether you need basic warehouse shelving, an advanced racking system or automated warehouse solutions, we can meet your needs. Consultation and installation – We’ll consult with you before, during and after installation to ensure concept, design, installation and pricing all meet your requirements. You can also rest assured that your consultant or project manager on day one will be the person you work with through all stages of your project. Maintenance and repairs – We can provide maintenance services to check all storage hardware and ensure everything is in place and secure. 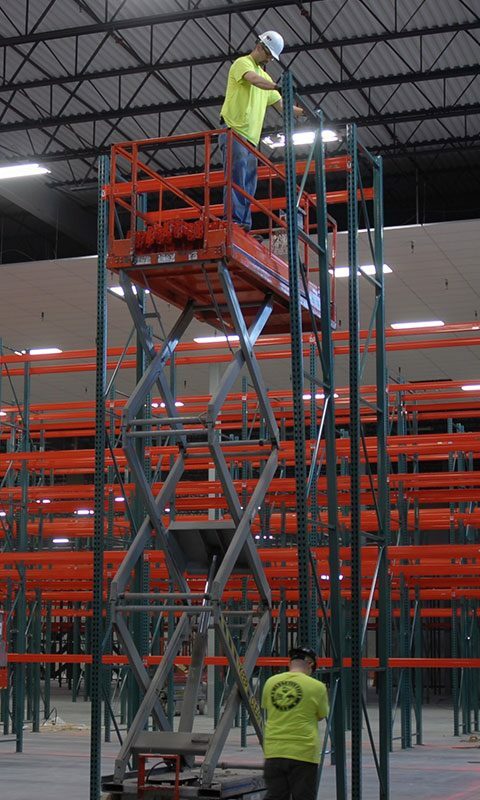 Our racking system maintenance service is recommended every 1 to 2 years. 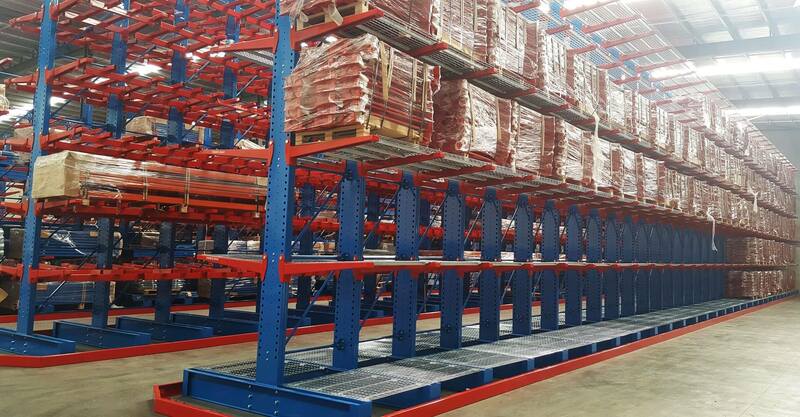 Project management – Our project management service ensures you’ll receive the best pallet racking, warehouse shelving and other storage solutions for your business, delivered on time and in full. 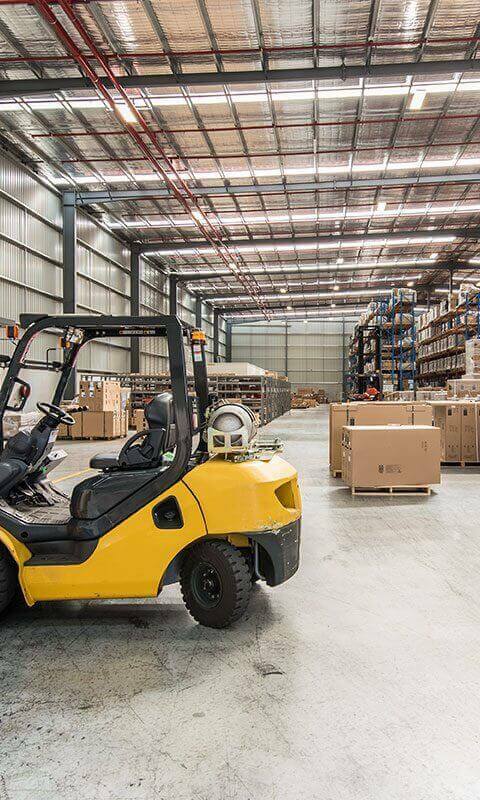 Relocations – Whether you’ve regrown your current warehouse or you’re looking to downsize, we can assist with relocation of your existing storage solutions in Melbourne, Sydney and Brisbane. We offer services for breakdown, haulage, buy-back and trade-in. 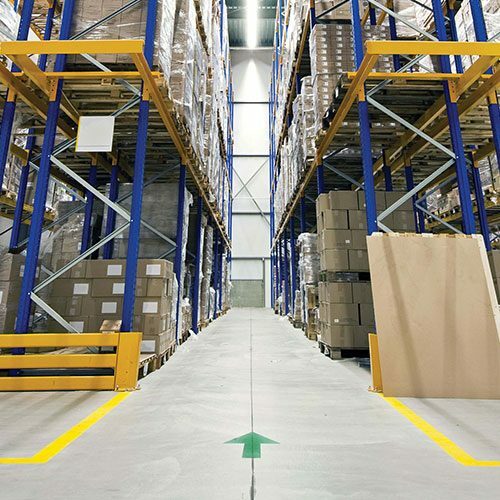 Safety inspections – Our safety inspections are designed to ensure your warehouse is operating as safely and efficiently as possible. Our safety officers will attend your site and report on any areas of concerns. After this initial visit, we also offer free annual safety audits to make sure your warehouse continues to be compliant. 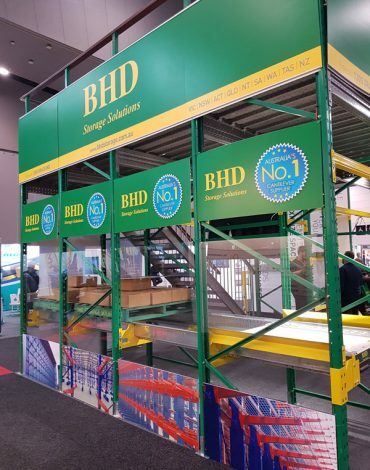 The team at BHD Storage Solutions are renowned for their unmatched expertise and training when it comes to racking system solutions. With 18 years of knowledge and hands-on experience under their belts, they can be trusted to achieve superior outcomes that exceed all expectations. We’ve also formulated and implemented excellent solutions for numerous clients, the case studies of which you can see here. 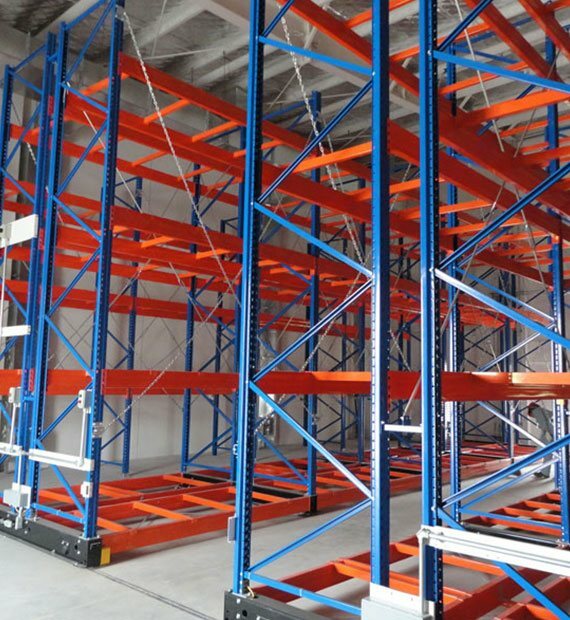 No matter what you needs or budget, we’re dedicated to working closely with our clients to deliver racking solutions that fulfil all requirements. 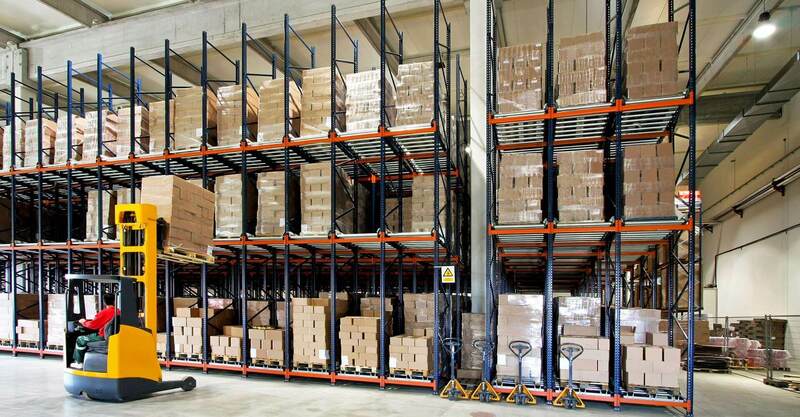 BHD Storage Solutions is the number one choice for pallet racking, warehouse shelving, cantilever racking systems and other warehouse storage solutions in Melbourne, Sydney, Brisbane and across Australia. Contact us today to learn more and request a quote. 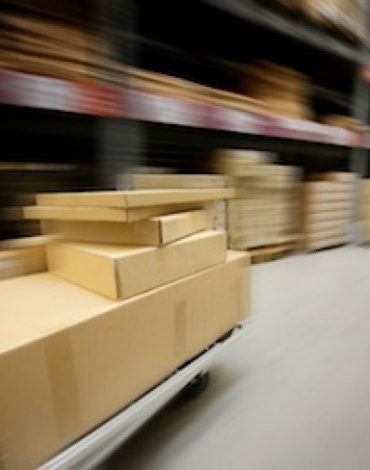 A BHD Project Manager will work closely together with you throughout each step of the process, thus ensuring the best possible warehouse storage solution is delivered to your business. We offer a range of affordable solutions to suit varying budgets and requirements. We’re committed to providing high-quality and durable products that meet all your needs. 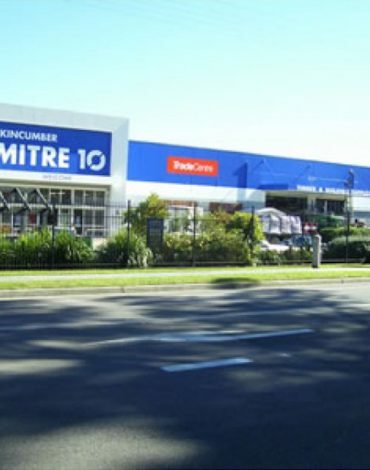 With 30 years of experience behind us, you can trust us to deliver excellent products and services. We can assist throughout the entire process, including design, supply and installation.